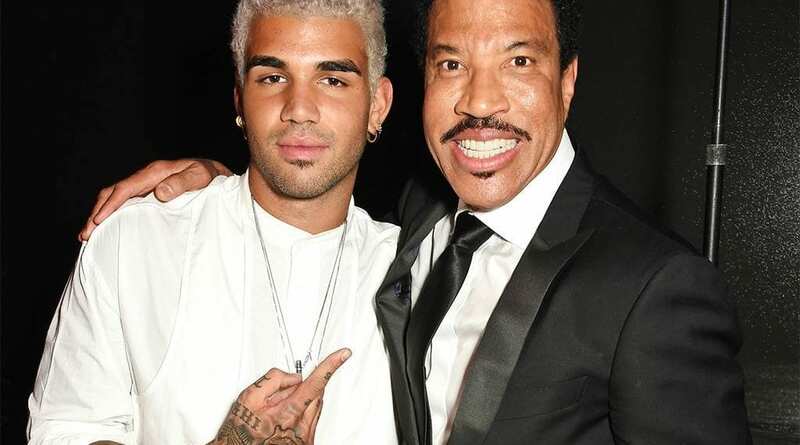 Lionel Richie‘s 24-year-old son Miles Richie was allegedly detained by authorities at the Heathrow Airport in London for claiming he had an explosive device and punching a security guard, TMZ reports. According to eyewitnesses who spoke to TMZ, Miles reportedly became irate after he couldn’t board a flight. He then claimed he had a bomb in his bag, which he threatened to detonate if he wasn’t allowed on the plane. When law enforcement showed up, Miles allegedly punched one of the guards. That’s when he was detained and issued a caution on site. According to Metro, accepting a caution in England is similar to admitting guilt and accepting responsibility for an offense.